When you learn Urdu one of the things that will mess with your head is the word order. It’s hard for a foreigner, especially an English-speaking one, to come to terms with it. You have to forget the way that you’ve been taught to speak, to construct sentences, because in Urdu it just doesn’t work that way. To give you an example, here is an English dialogue and its literal Urdu translation. – Good morning, how are you? – I am fine thanks. What is your name? – My name is Imran. Where are you going? – I am going to the bazaar to buy bread. After that I will go online to read the Sweaty Pilgrims blog. – Ah yes, that is my favourite. Such wonderful insight into Pakistani life! – I find his treatment of Pakistani social customs to be most interesting. Most foreigners have a bad impression of Pakistan. – But then, dear brother, most foreigners form their opinions of Pakistan without having visited it. – This is true. The media has a most pernicious influence on the minds of Westerners. – Peace, respectfully. Your what condition is? – I okay am. Your name what is? – My name Imran is. You where going are? – I bazaar going am, bread buy for. This afterwards I internet on will go, Sweaty Pilgrims blog to read for. – Ah yes, this my favourite is. Such wonderful insight Pakistani life into! – When Pakistani social customs about he writes, it very interesting is. Almost all foreigners opinion is this, that Pakistani a bad country is. – Yes, my brother, but most foreigners their own opinions Pakistan of make Pakistan to visit without. – This true thing is. Media’s influence Western minds on very bad is. And so on. If you want to learn Urdu you have to make a mental shift. 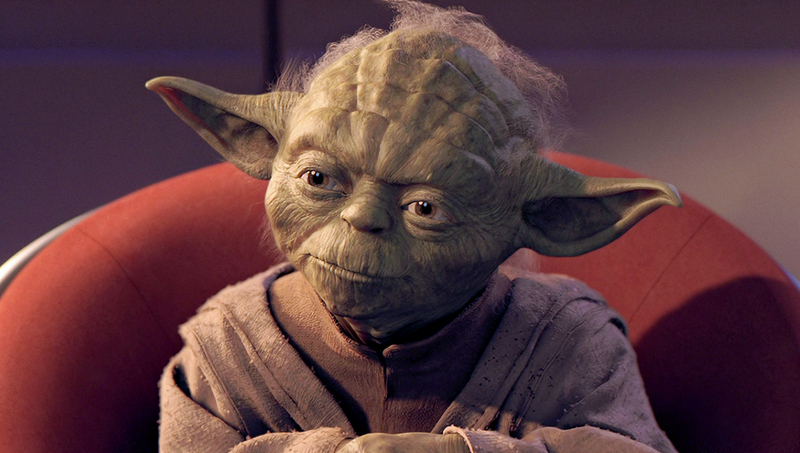 No longer should you follow the rules of English grammar in an attempt to sound intellectual and correct; in order to fit in you need to accept that you’re going to end up sounding like Yoda, the little green wise man from Star Wars who is famed for saying things like “Powerful you have become, the dark side I sense in you” and “Patience you must have, young padawan”.